Two dozen U.S. senators want the Army to reverse a policy change barring female World War II pilots from having their ashes placed at Arlington National Cemetery. The pilots are known as Women Airforce Service Pilots, or WASPs. They flew military aircraft in noncombat roles to free up male pilots for combat. They were considered civilians until Congress granted them veteran status in 1977. 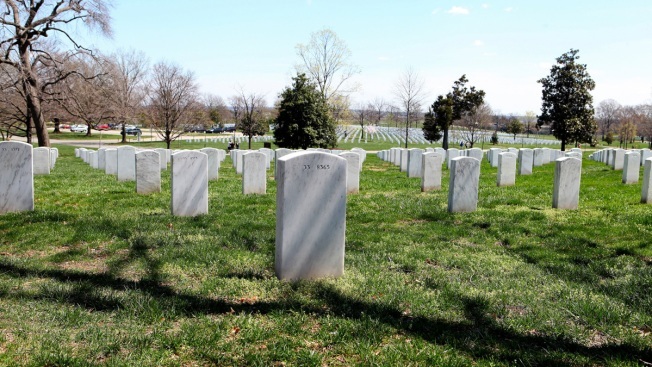 For years, the women were permitted to have their ashes placed at Arlington. But last year, the Army reversed course. Cemetery officials say WASPs never should have been let in and that space in the cemetery is limited. On Thursday, a group of senators led by Georgia Republican Johnny Isakson and Connecticut Democrat Richard Blumenthal called on Acting Army Secretary Patrick Murphy to restore WASPs' eligibility.